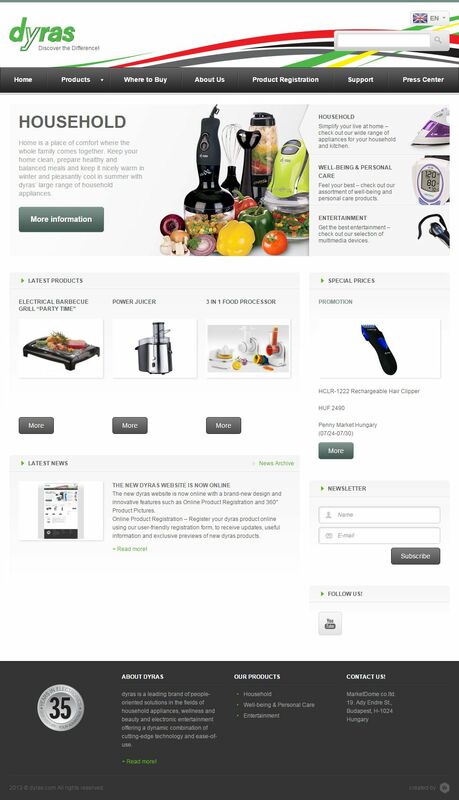 360° Product Pictures – view our products from all angles and discover every detail of them by using the zoom function. Do not forget to subscribe to our newsletter to receive exclusive previews of upcoming innovations from dyras and to be the first to know about promotions. We also encourage you to check out our Youtube channels to receive detailed presentations of our products and to get to know their innovative features. Have fun discovering our new website!